I am enthusiastic, positive and love life. I love to travel and am currently in a long distance relationship. 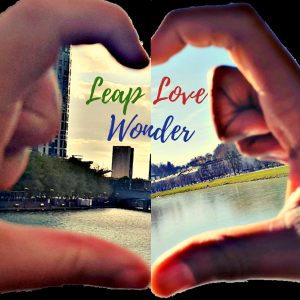 Follow my blog or Instagram "LeapLoveWonder" for my story. 8 reasons why everyone should do Exchange/Erasmus. Reasons why everyone should do exchange and my experiences.